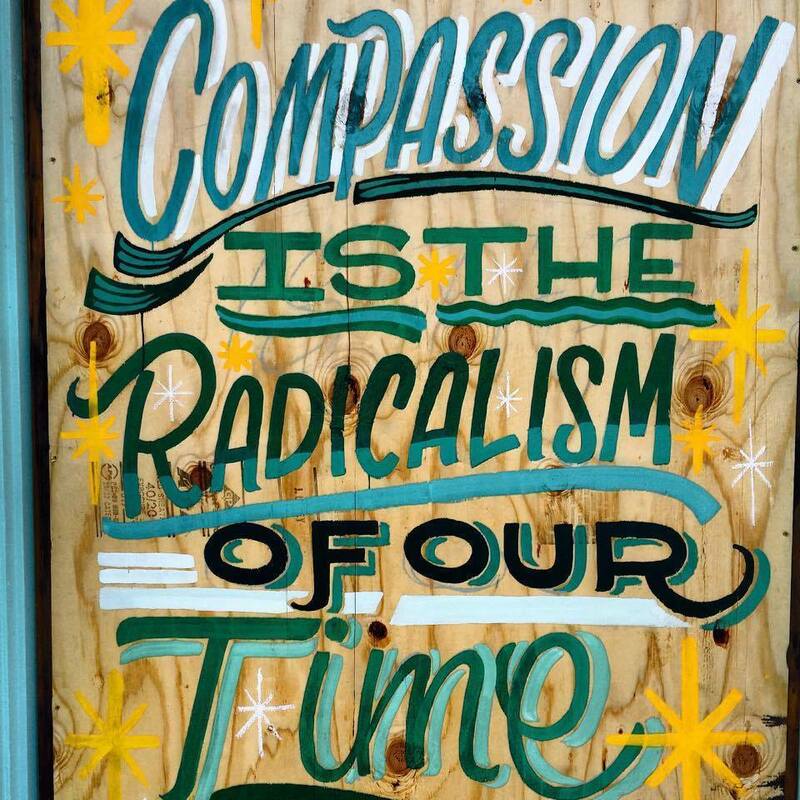 Compassion: Radicalism of our time | Study. Read. Write.